What we Expect for the 2017 Market? 31 Jan What we Expect for the 2017 Market? Barhite and Holzinger: What we Expect for the 2017 Market? For 2017, Barhite and Holzinger has high hopes for the real estate market. The industry has come a far way since the crash in 2008. By the time 2012 came down homes in our country reached the lowest of the lows. However, today we can do nothing but celebrate the steadily rise of real estate prices. Along with the decrease in unemployment, which of course plays a large factor in the market. 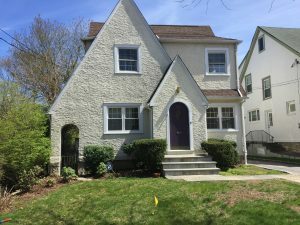 The medium sales price for homes in the town of Eastchester increased almost 25k from 2015 to 2016. The current medium sales price for 2016 was $745,000. The medium sales price for homes in the village of Tuckahoe increased almost 80k from 2015 to 2016. The current medium sales price for 2016 was $733,250. The town of Eastcheser and its villages seem to be steadily rising. Whether is 20k to 80k, we can only expect that the 2017 market will increase even further. Our team at Barhite and Holzinger believes that the Spring market of 2017 will be very busy. Just like last year we believe there will be a bidding wars, especially in the Eastchester area. 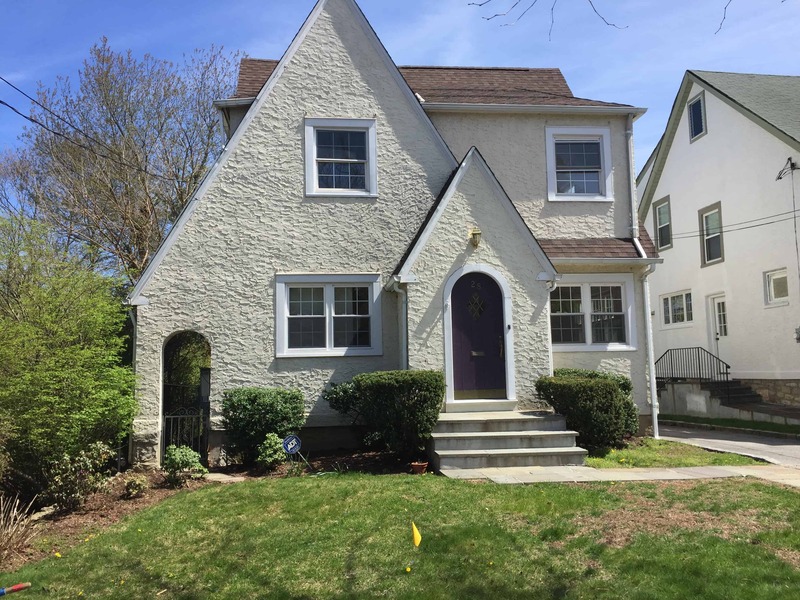 “I already have two preapproved clients with a 750k price point looking for homes in the Eastchester area,” says Ashley Caputo, a licensed real estate salesperson. “They are both willing to wait until something in the area comes online. Right now, there is nothing new on the market and has not been for quite a few months. If you are interested in putting your house on the market or purchasing a home, please e-mail sales@barhiteandholzinger.com!